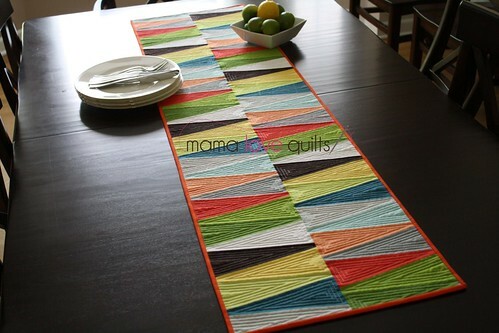 Some great ways to fold fabric for that special gift to your quilting/crafty buddies. Pieces of Rana's Life shows a great way to make prairie points. 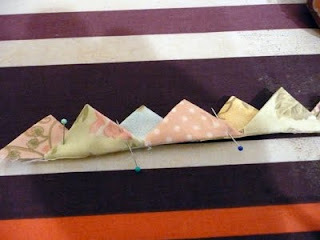 This tutorial shows how she makes them with lots of different fabrics. 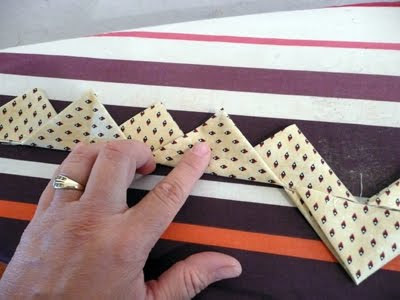 This tutorial shows how she makes the prairie points from one fabric in continuously. 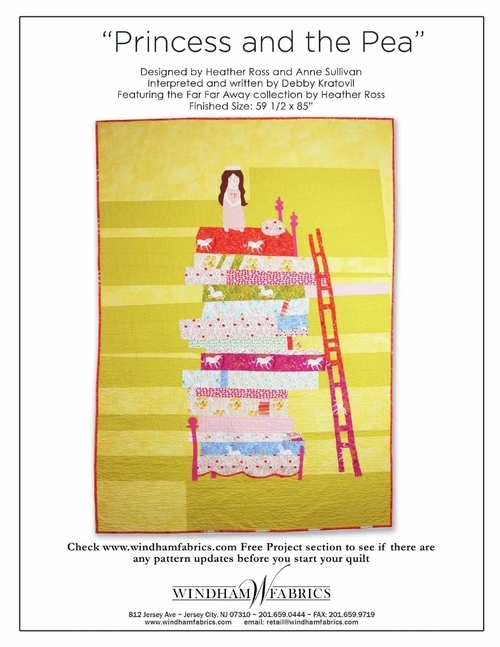 Another cute free pattern by Red Brolly - make the kids some Easter Egg bags or yourself one. 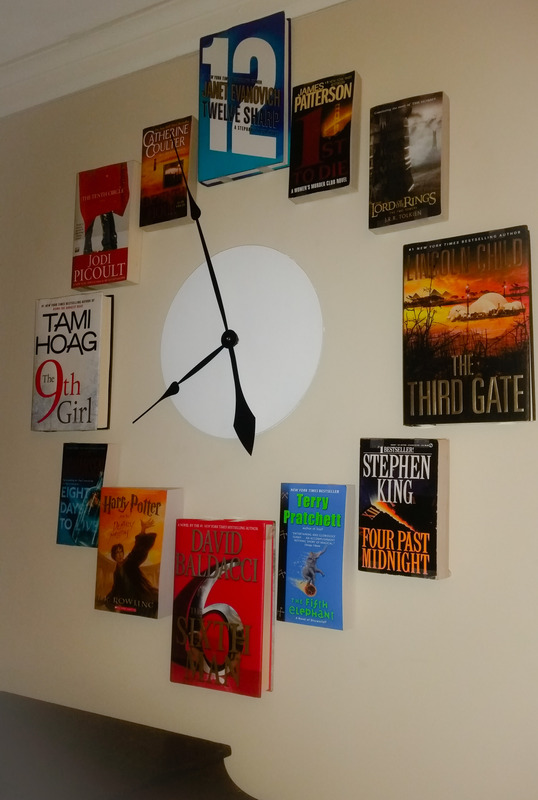 Fantastic use of books for the reader or book lover. What a lovely way to express why the kids lover their Grandma or whoever you choose to put on the card. What a great gift for the grandparents! !